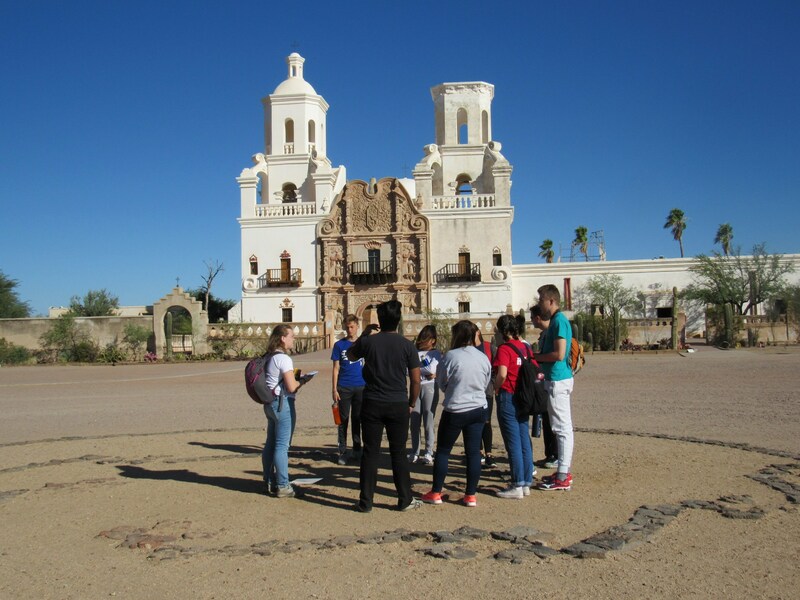 El Otro Lado, which means “the other side”, is a US/Mexico border immersion program hosted by San Miguel High School. 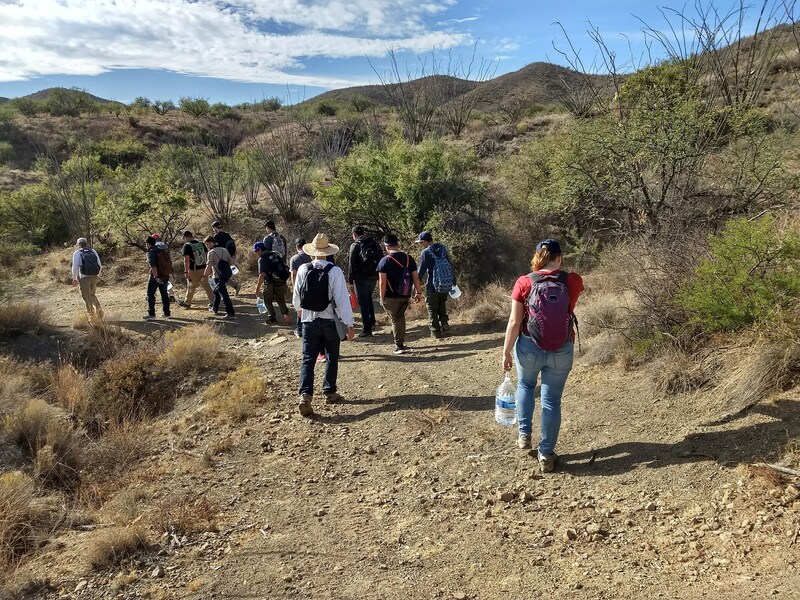 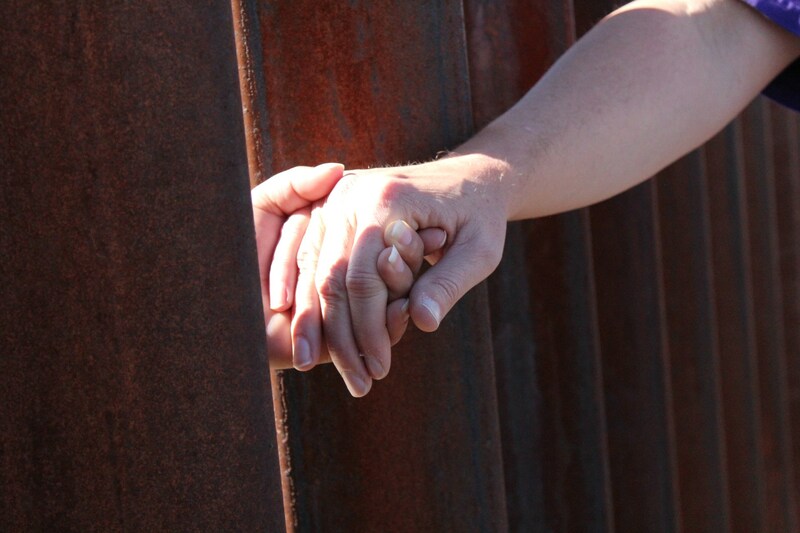 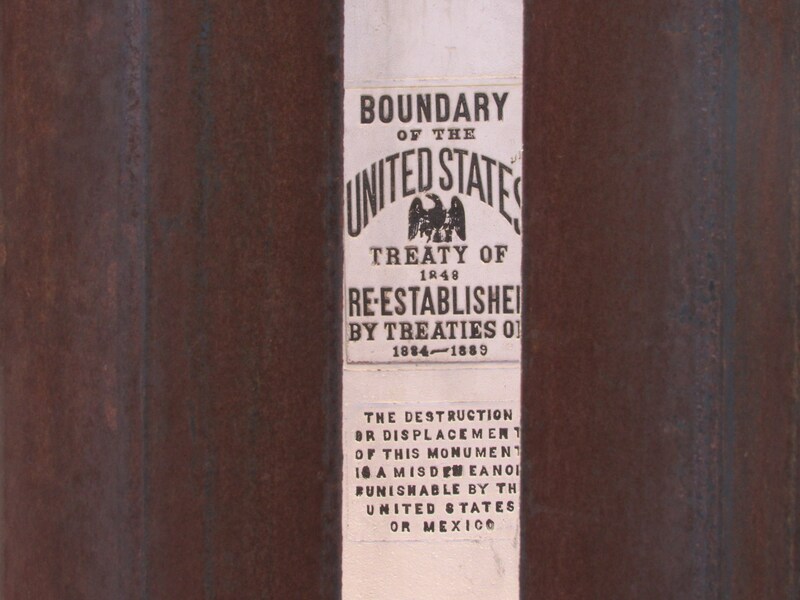 This program provides Lasallian students with the opportunity to explore the US/Mexico border and learn about the many complexities of immigration. 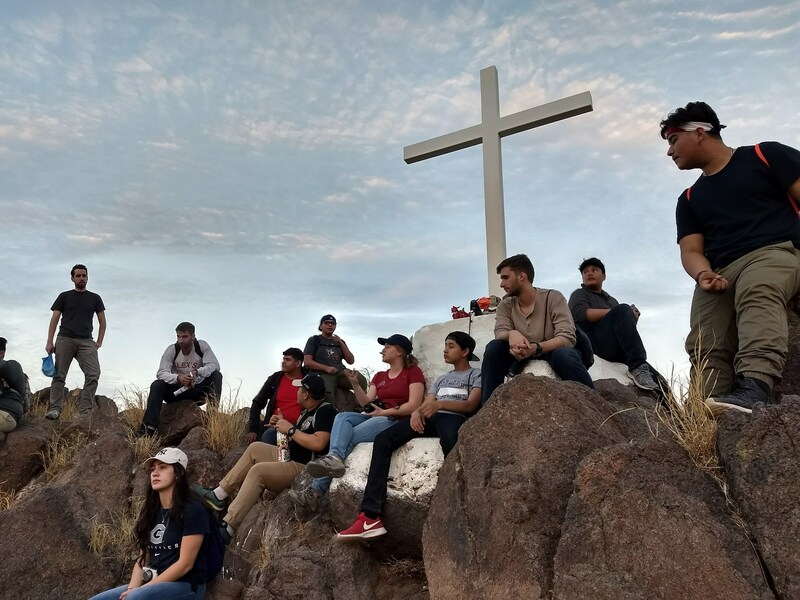 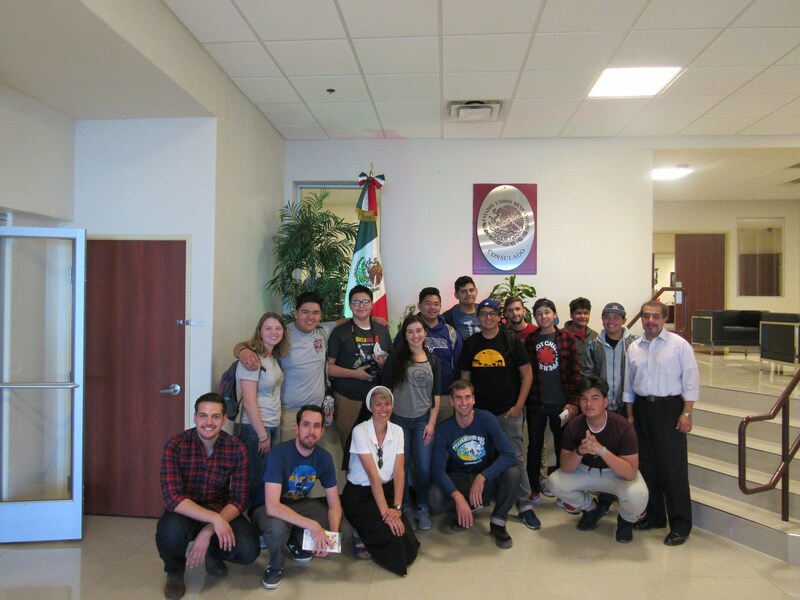 Through this five-day immersion program students and participating staff members learn about, and experience in part, the hard journey our brothers and sisters that cross from “El Otro Lado” endure. 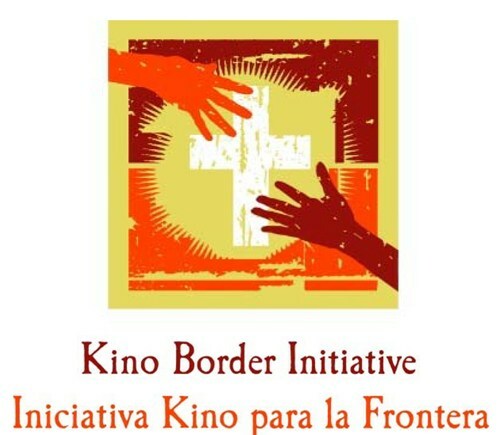 In addition to informing participants of the hundreds of migrant deaths that occur in the Arizona desert, El Otro Lado allows students to interact with humanitarian aid groups, Border Patrol agents and those directly impacted by US immigration policy. 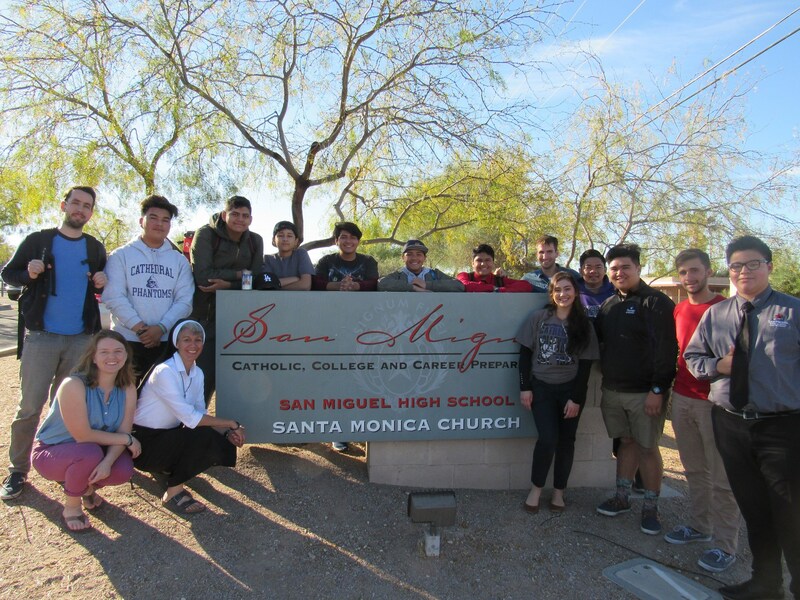 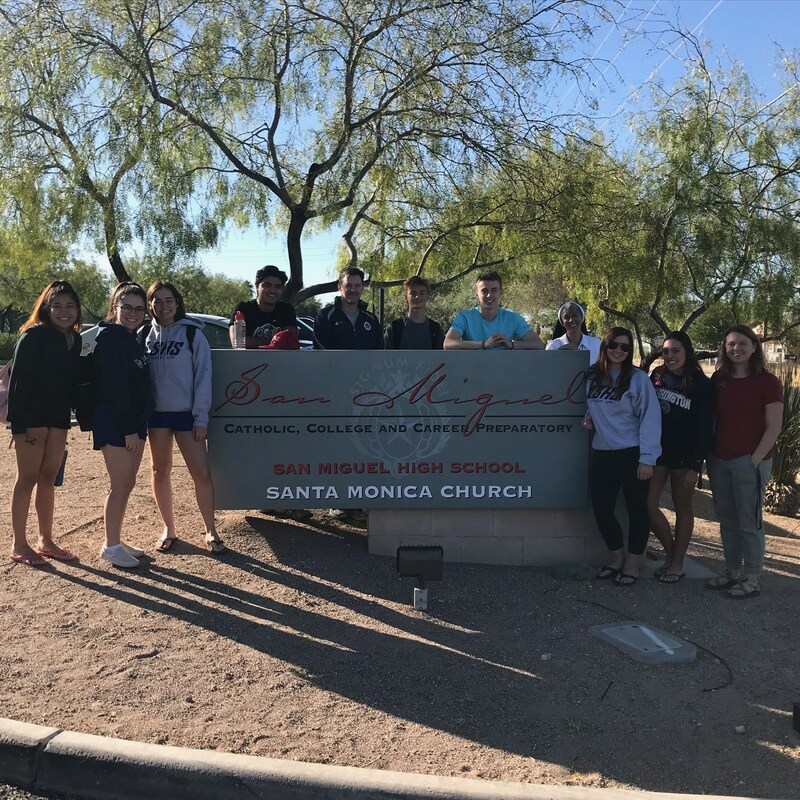 A typical El Otro Lado fosters community between San Miguel students and visiting schools by exposing participants to the variety of political and theological viewpoints that surround immigration and by encouraging participants to explore strategies of response. 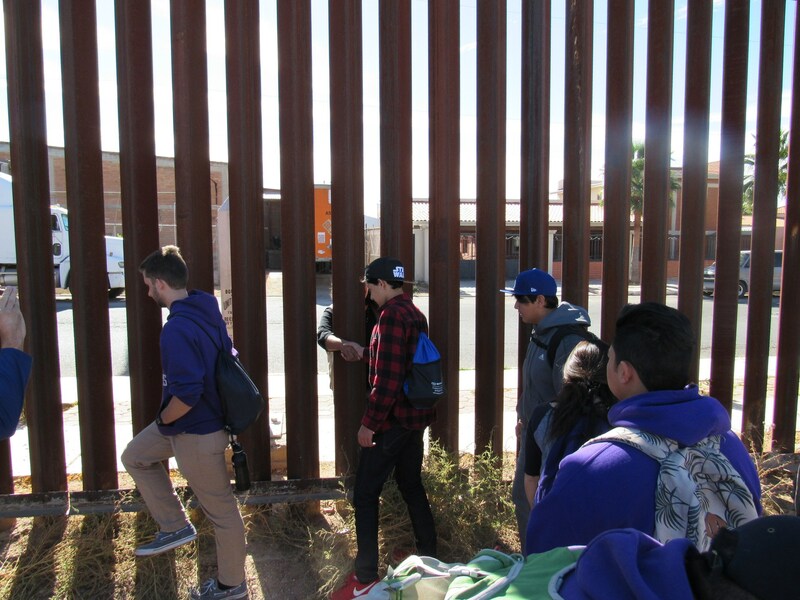 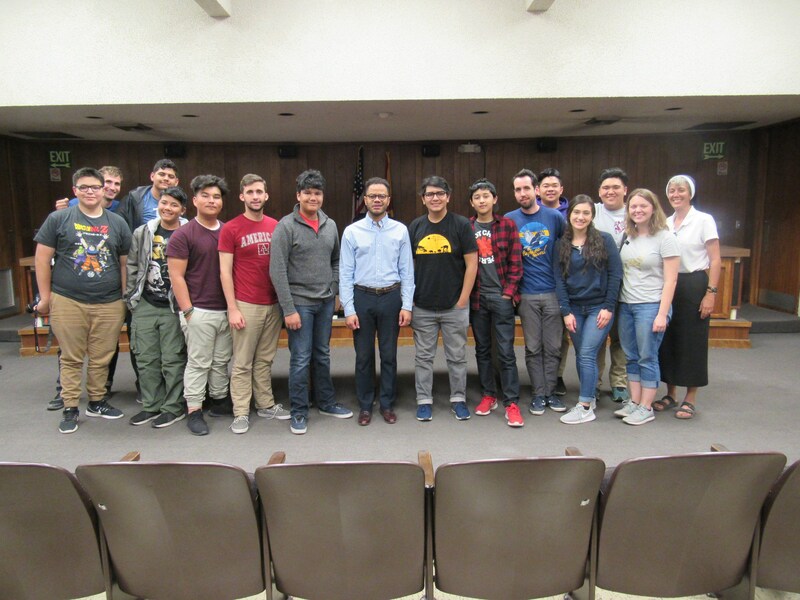 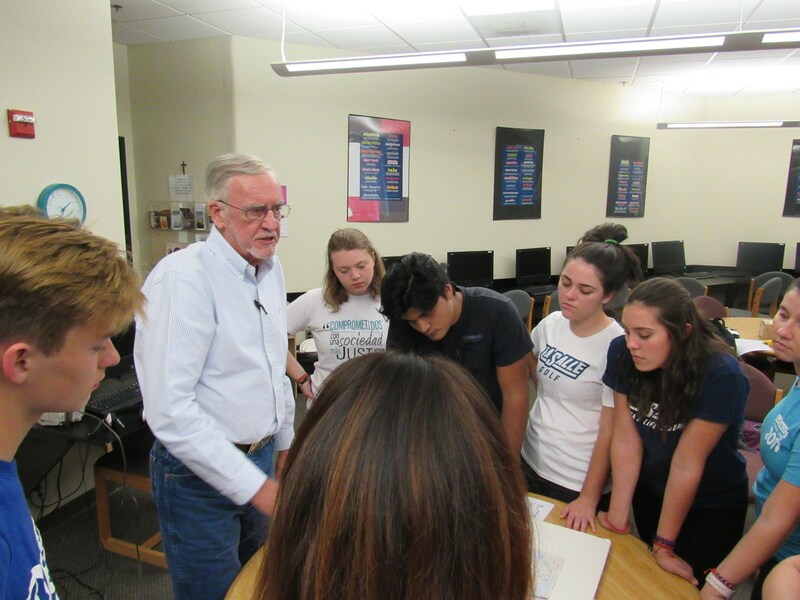 El Otro Lado students attend presentations by members of Southern Arizona’s humanitarian aid community, visit a US Border Patrol Station, clear belongings and refuse from migrant trails, see deportation proceedings, and volunteer with bi-national faith based organizations. 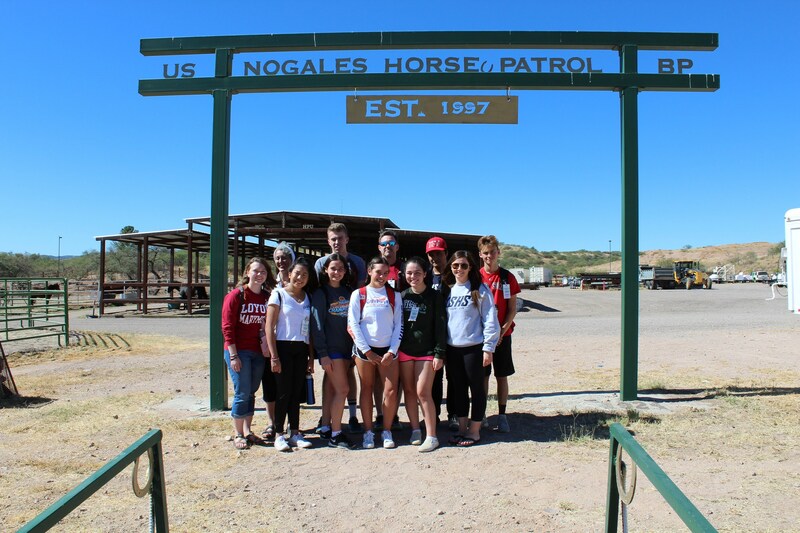 For more information about how you can become involved with El Otro Lado or to schedule your delegation please email, Ms. Savannah Mattox, at mattoxs@sanmiguelhigh.org. 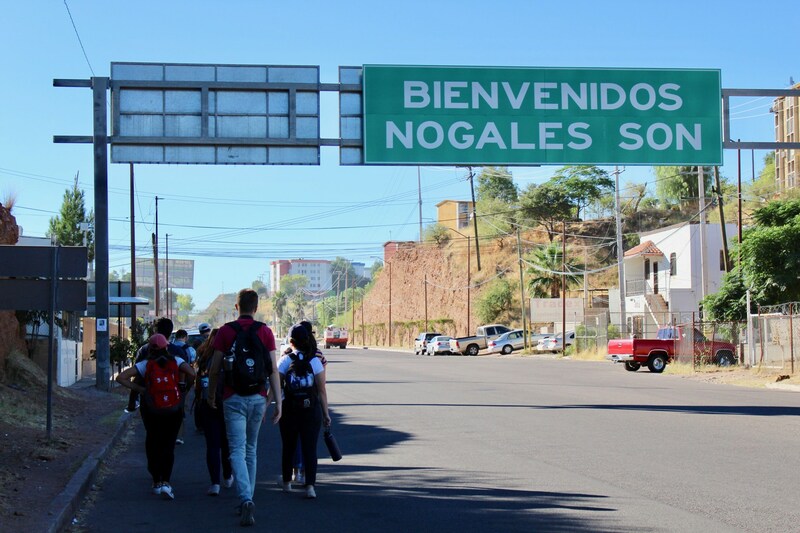 Crossing to "El Otro Lado"